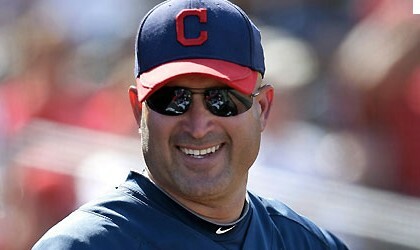 Is Manny Acta a Good Manager? Is Manny Acta a good manager? And, if so, how can we tell? Or maybe he is not a target for fans because he coaches a team that doesn’t wear Orange and Brown? We answer these questions and more at The Cleveland Fan.